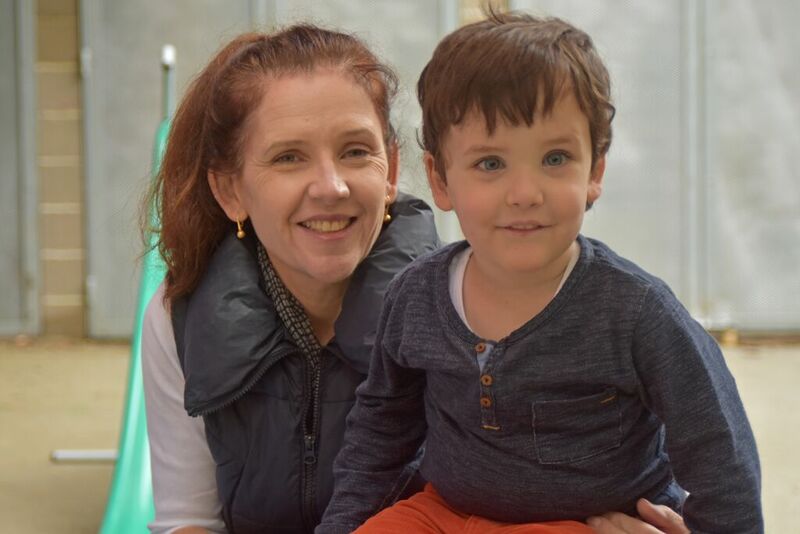 EarlyEd delivers Hanen® intensive, individualised speech pathology programs for parents. If your child is experiencing speech delays or communication difficulties, our programs provide practical strategies for addressing your child’s specific needs and building their language skills naturally during every day routines and activities. Delivered through a mix of group training sessions and individual sessions, the programs are tailored to the individual needs of your child and family. All programs are delivered by EarlyEd’s Hanen Certified speech-language pathologists and provide you with the tools needed to help your child reach their fullest communication potential. 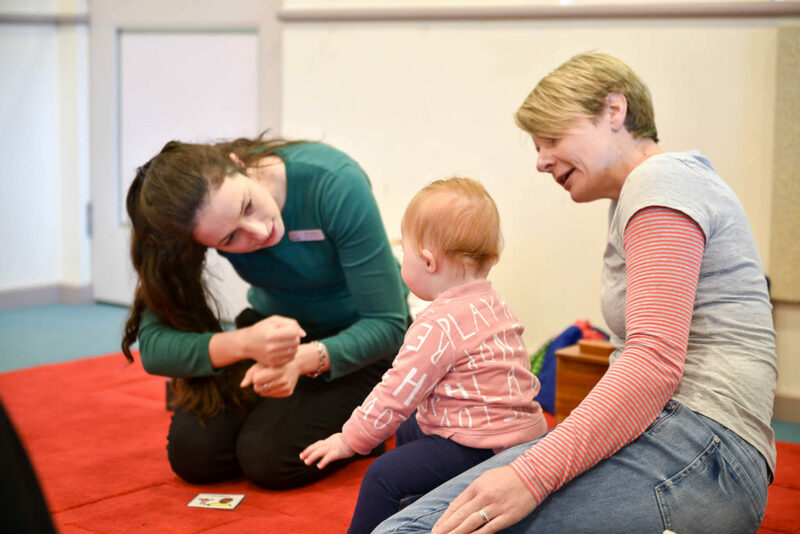 Sarah Barlett, EarlyEd speech pathologist and Hanen® certified trainer discusses the important role parents play in their child’s language intervention. Read her blog post about the benefits of parents attending a Hanen® speech language program. EarlyEd offers More Than Words® the Hanen Program® for parents of children with Autism Spectrum Disorder or Social Communication Difficulties. EarlyEd offers It Takes Two to Talk® the Hanen Program® for parents of children with language delays. 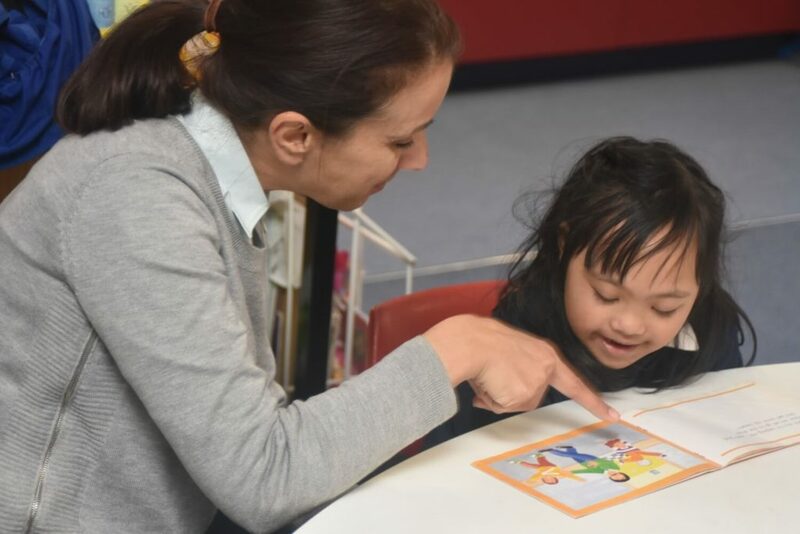 TalkAbility is an intensive Parent Training Program for Young Children (aged 3-8) with Autism Spectrum Disorder or a Social- Communication Difficulty. EarlyEd is running Hanen® programs again in 2019. Take a look at our events page for upcoming sessions. Alternatively, sign-up to our newsletter to be alerted about upcoming sessions or call 9923 2727 to make an enquiry. How did you hear about EarlyEd? If yes, what prompted you to contact EarlyEd, enquire or register?